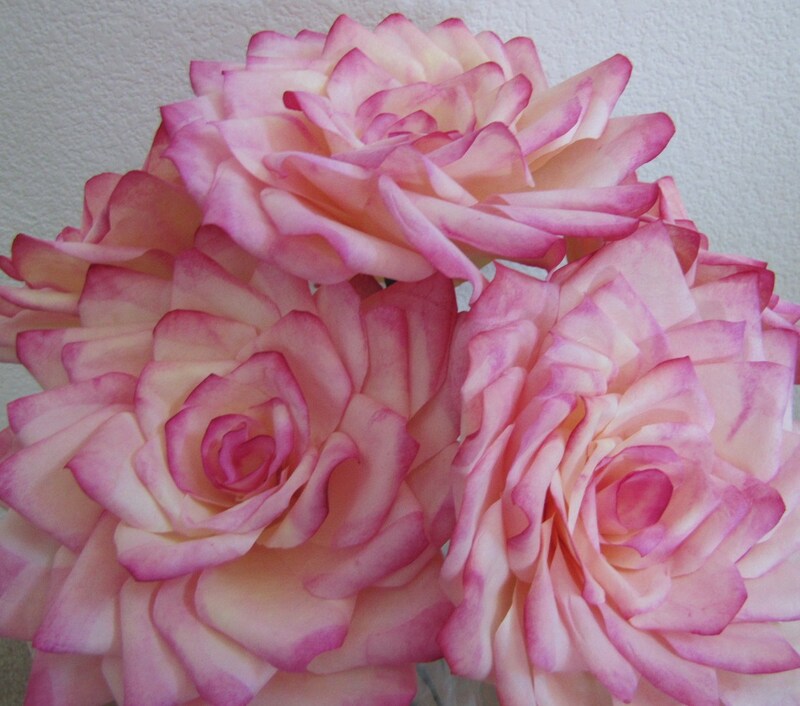 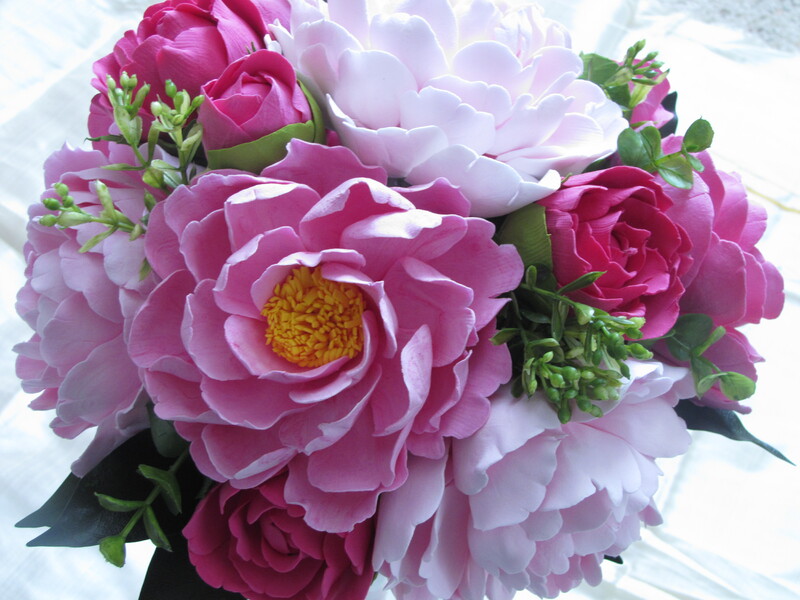 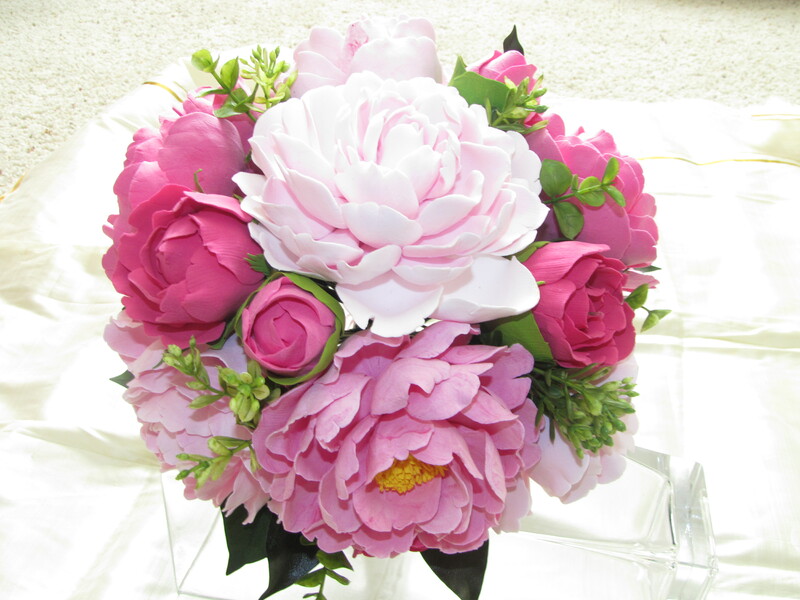 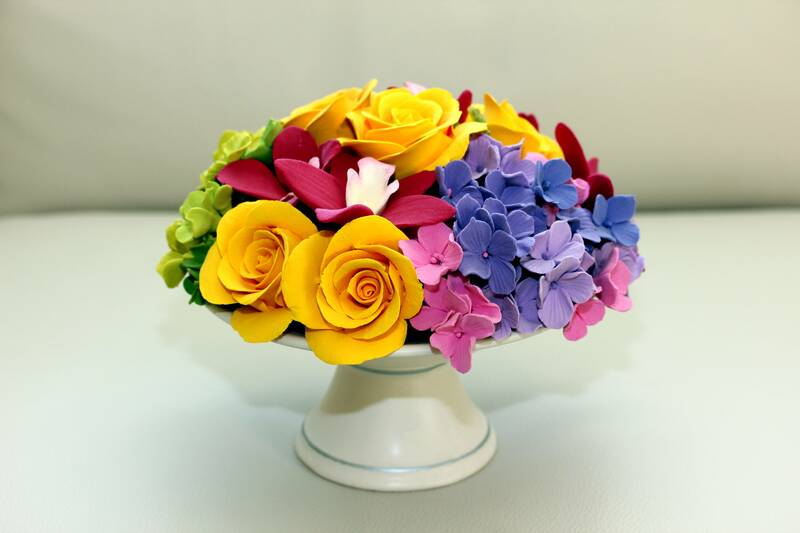 Flower Bazaar- Home Of Everlasting Flowers ! 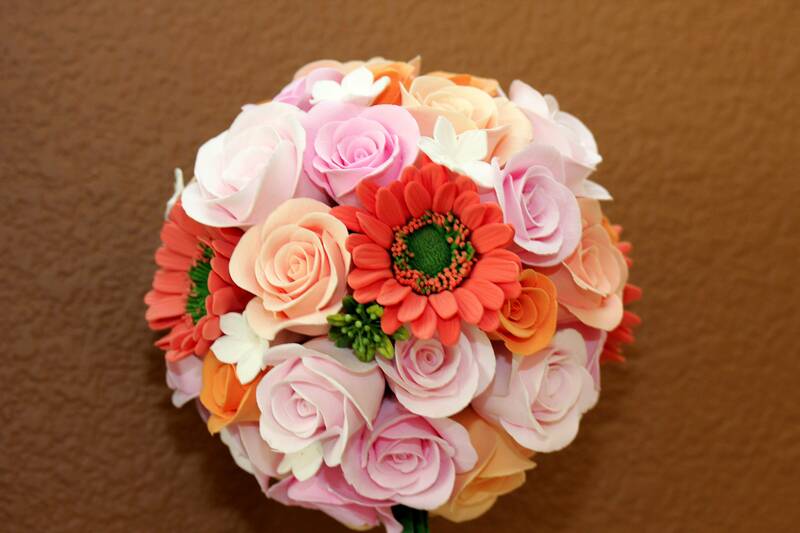 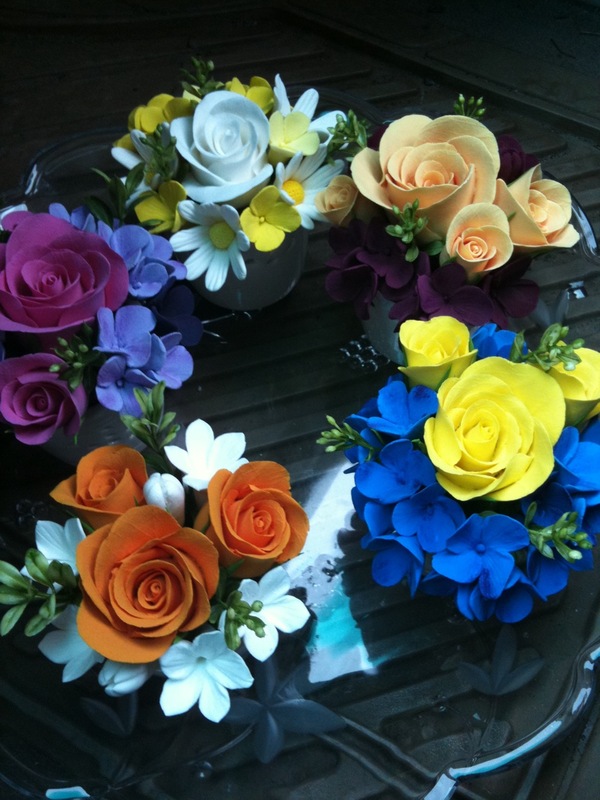 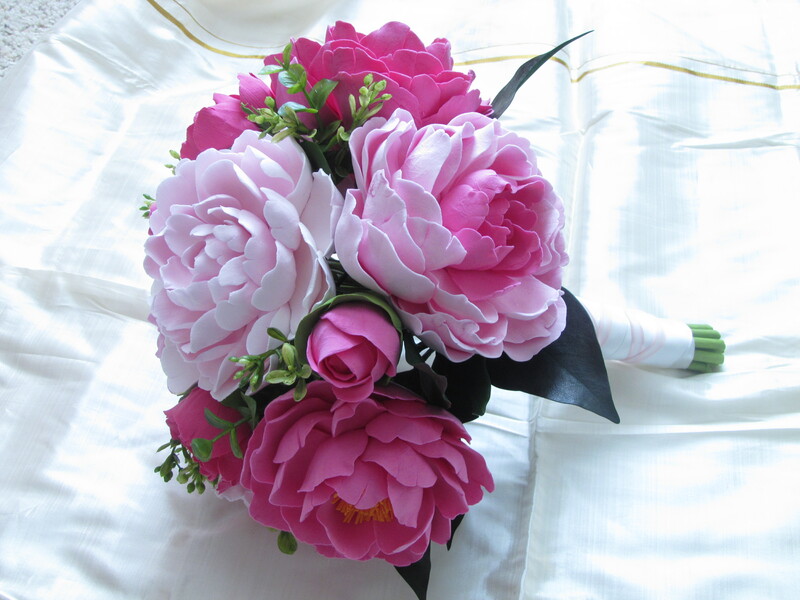 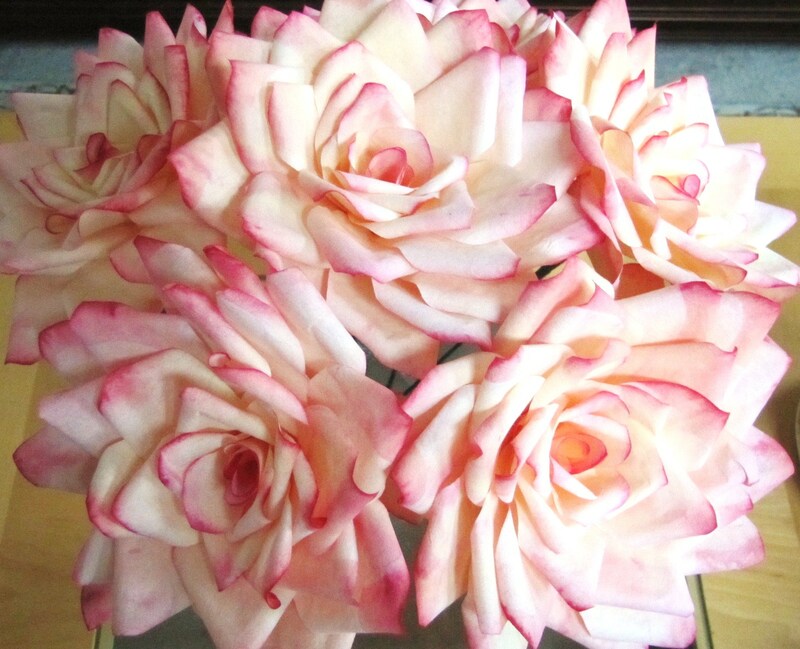 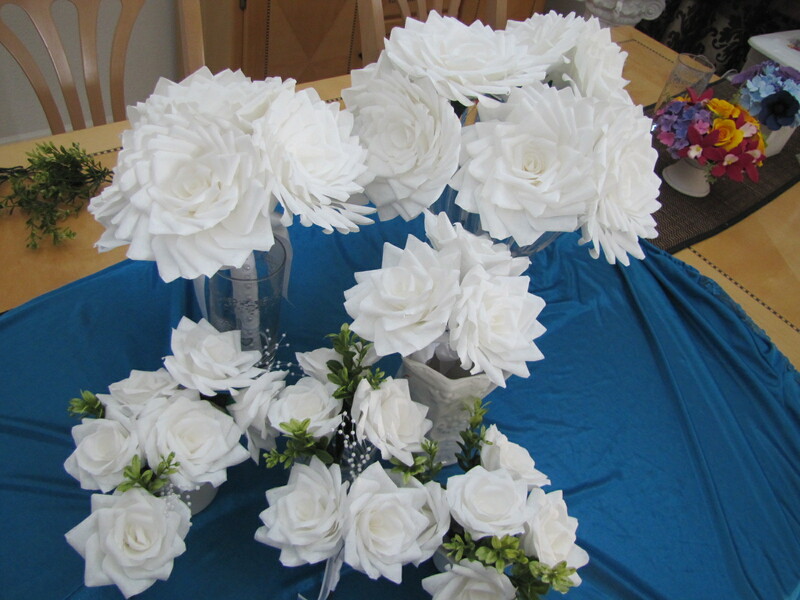 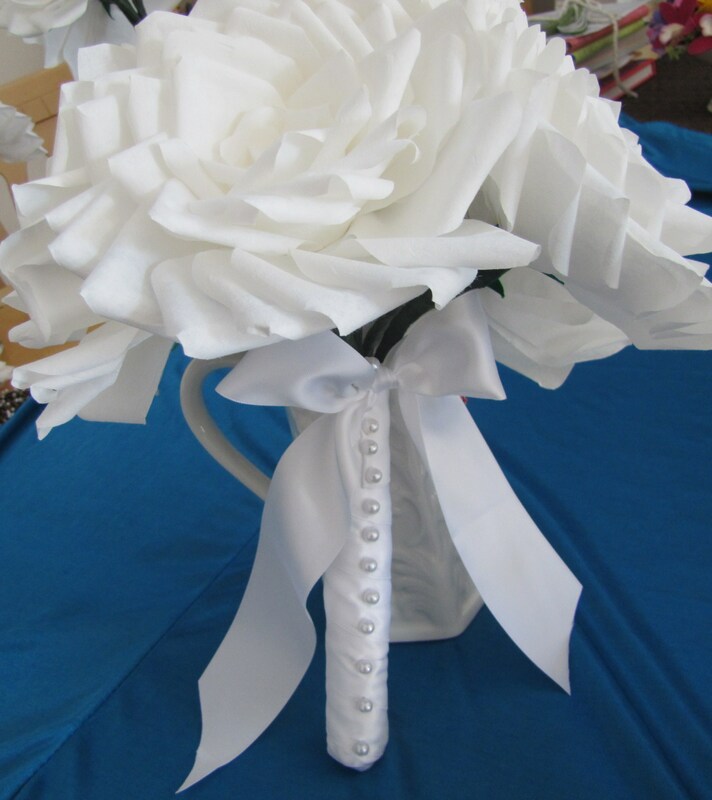 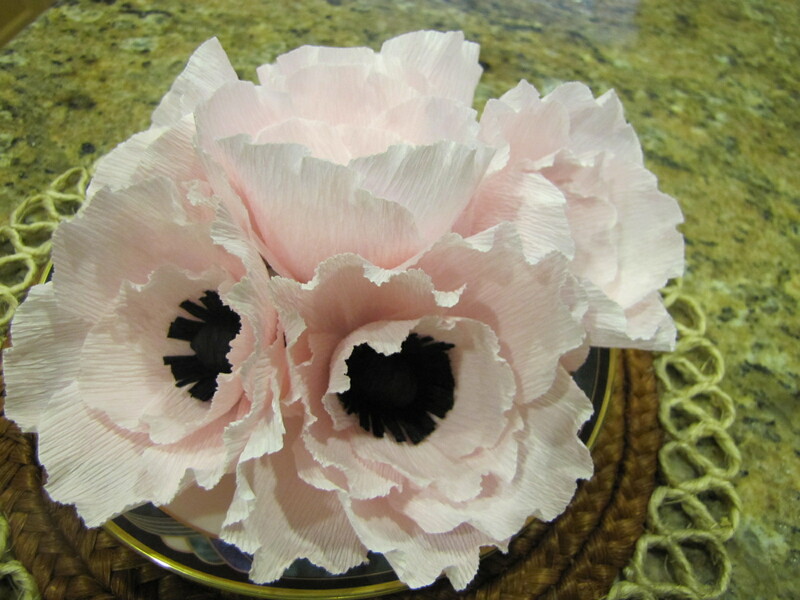 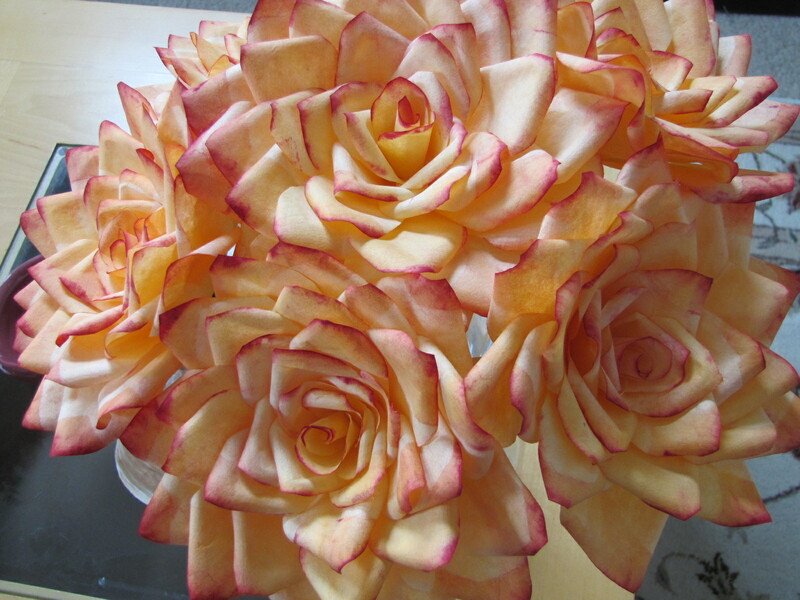 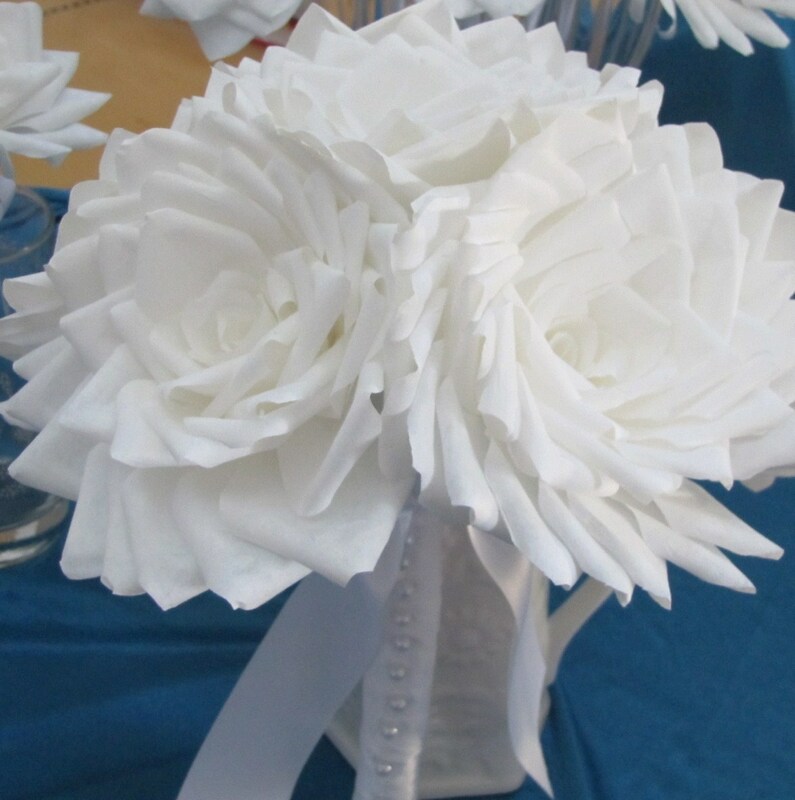 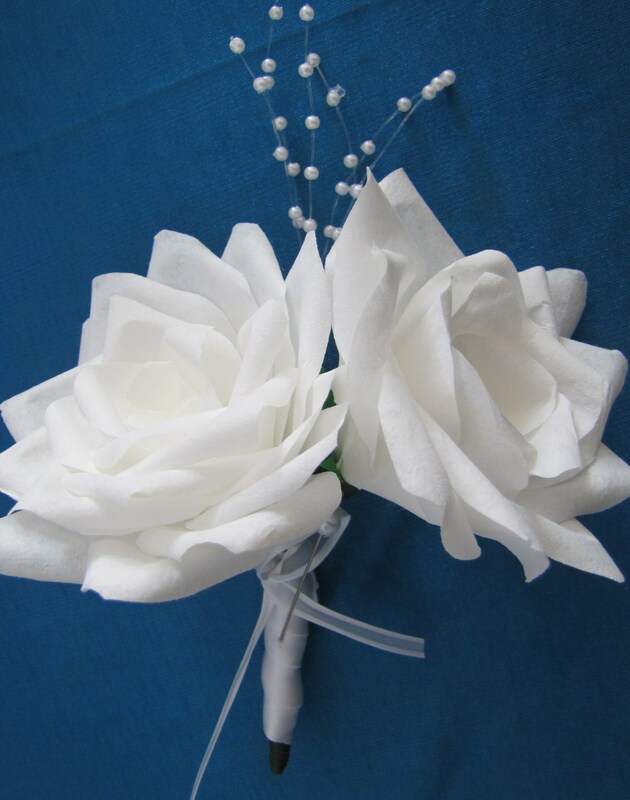 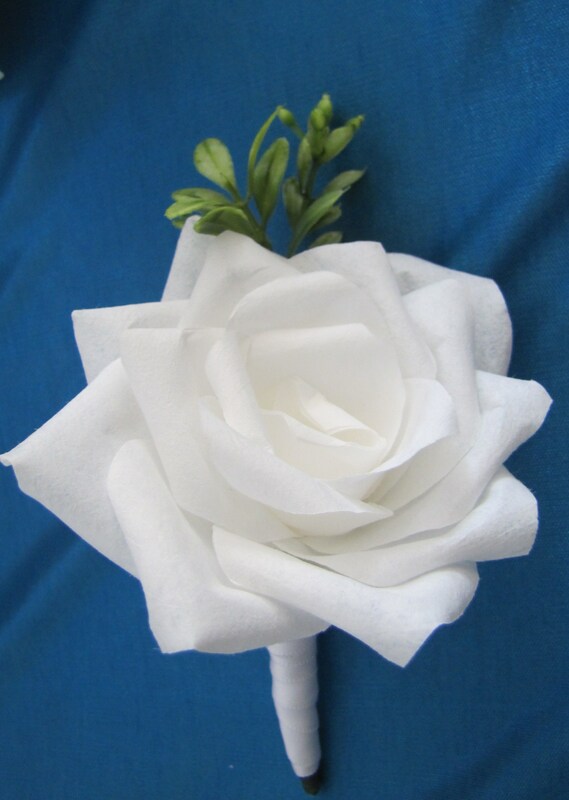 | Custom Handmade Clay & Paper Flowers ! 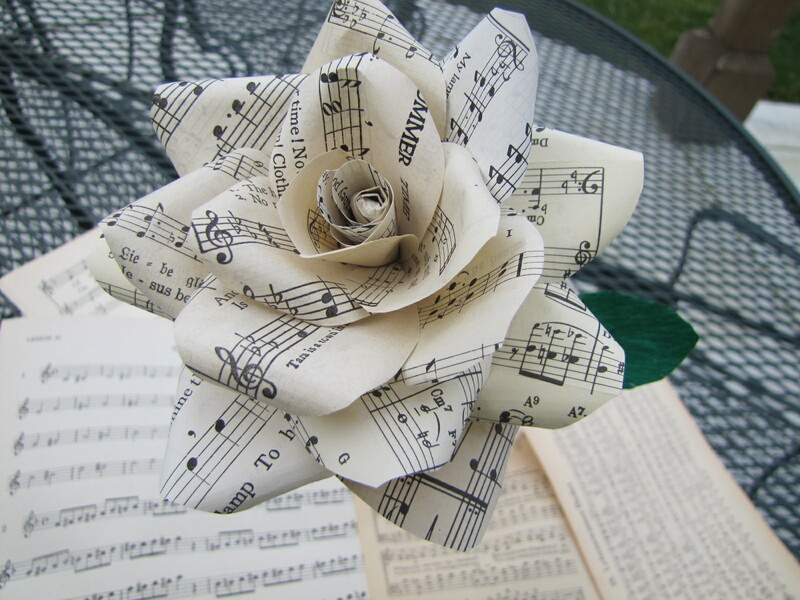 The newest addition to my Etsy store.. Rose made from Vintage music sheets…I purchased some vintage music sheets from a fellow Etsian and made a rose..It could make a beautiful Valentine Gift.. 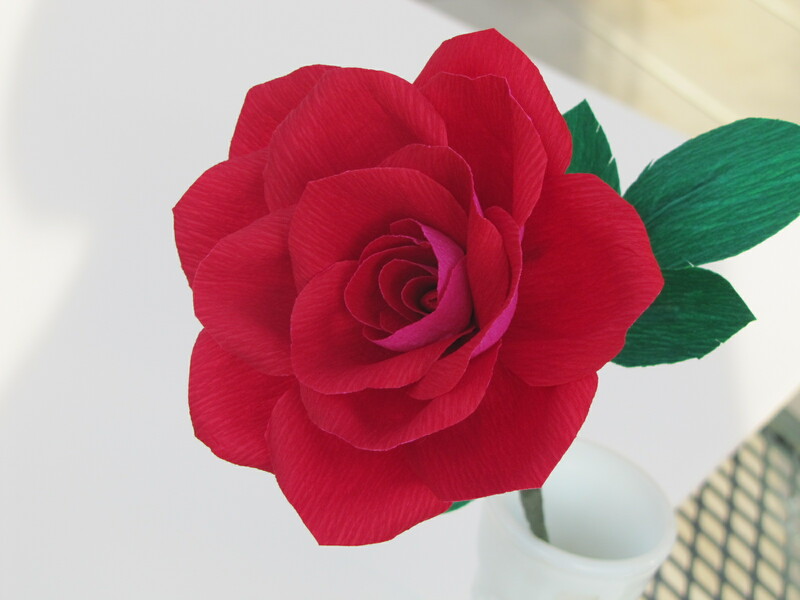 I have submitted the 3 components required for the Claycraft by Deco Certification and am waiting the reviews of the examination pieces.. 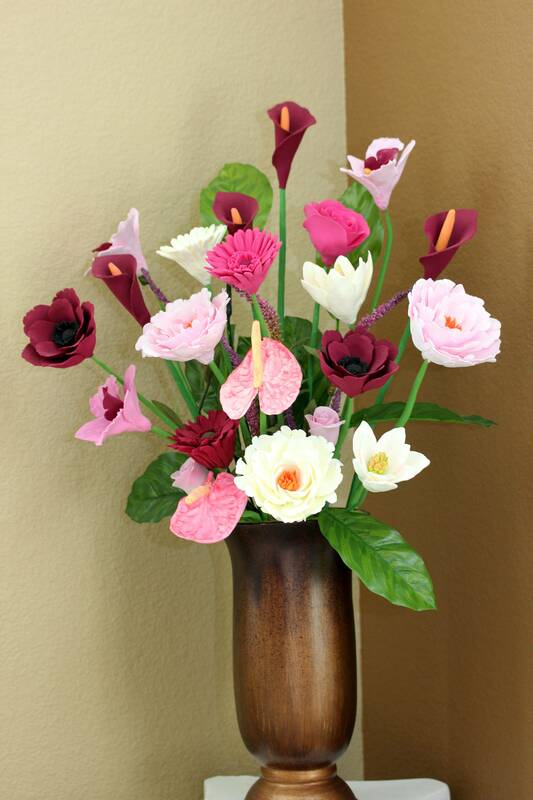 The pic above is my tall vase arrangement which consists of Peonies, roses,orchids,calla lillies , daisies and the magnolias..too bad if I forget to mention the Anthurium. 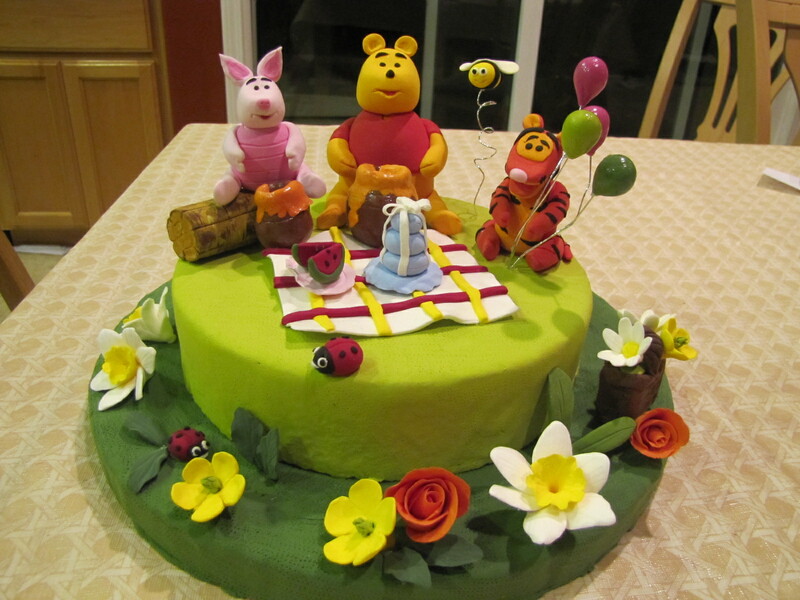 Pooh bear and friends Cake Topper …all in clay and not fondant. 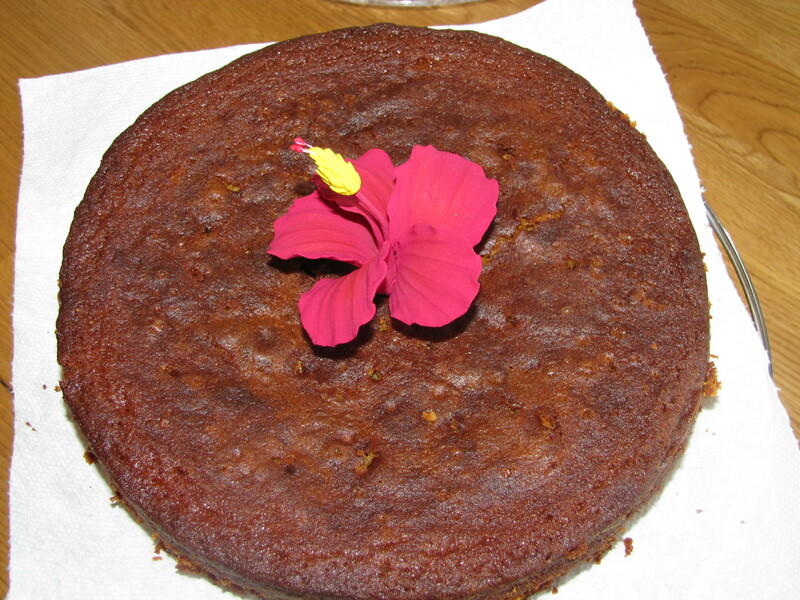 Why not celebrate Christmas with a homemade Plum cake from the best Plum cake Recipe that I have come across.http://deepann.wordpress.com/2006/03/30/rich-fruit-plum-cake/. 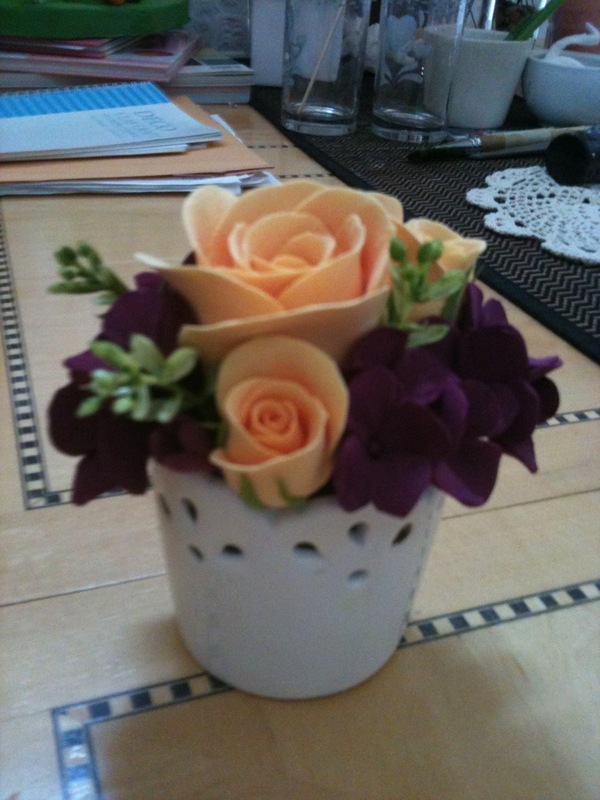 I have made this quite a few times now and it has never let me down. 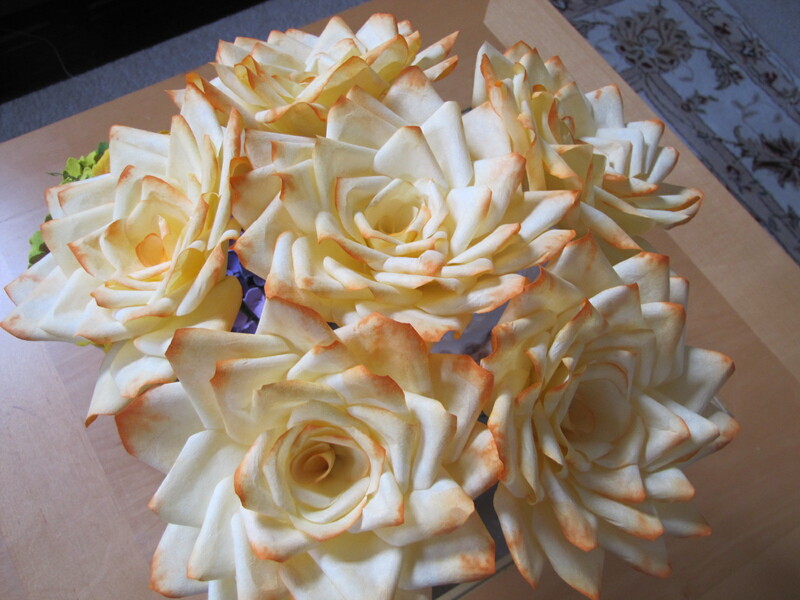 You must be wondering whether I have stopped crafting and started cooking blog… No. 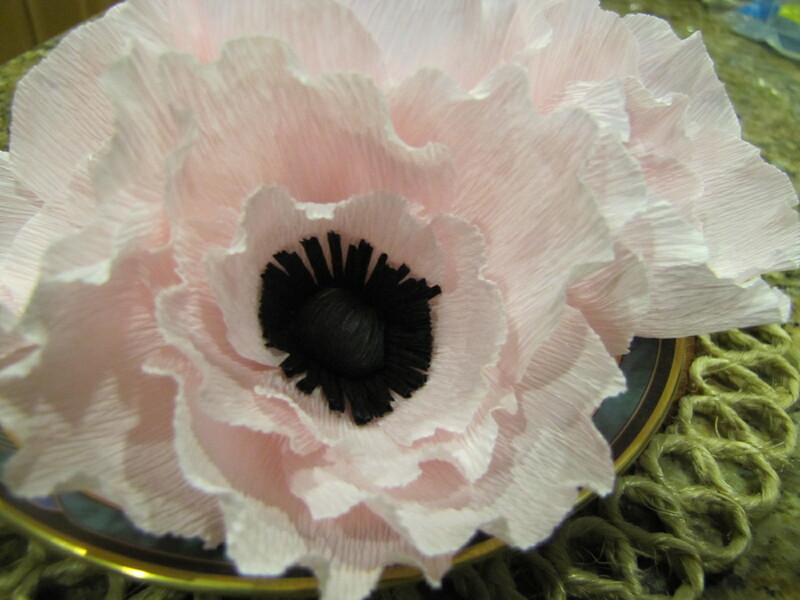 the Picture of the Plum cake that I made still has a handcrafted clay Hibiscus .. 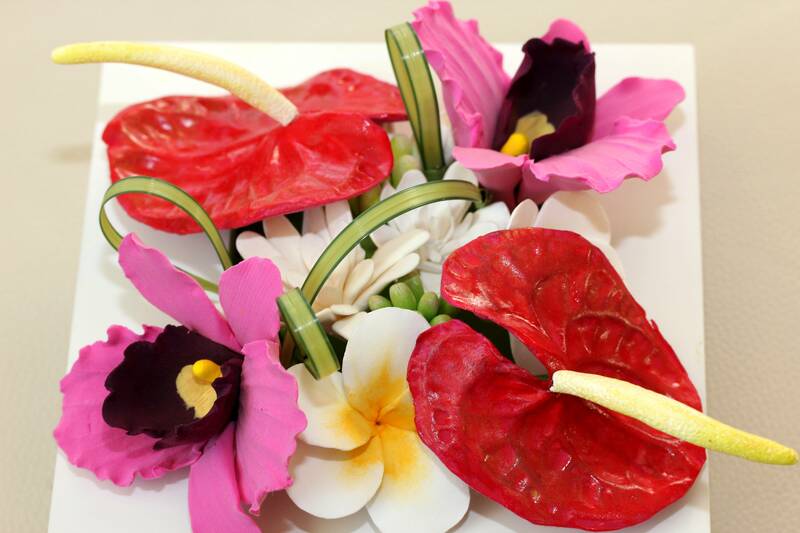 Though the clay Hibiscus is not edible ,still makes a great cake topper. 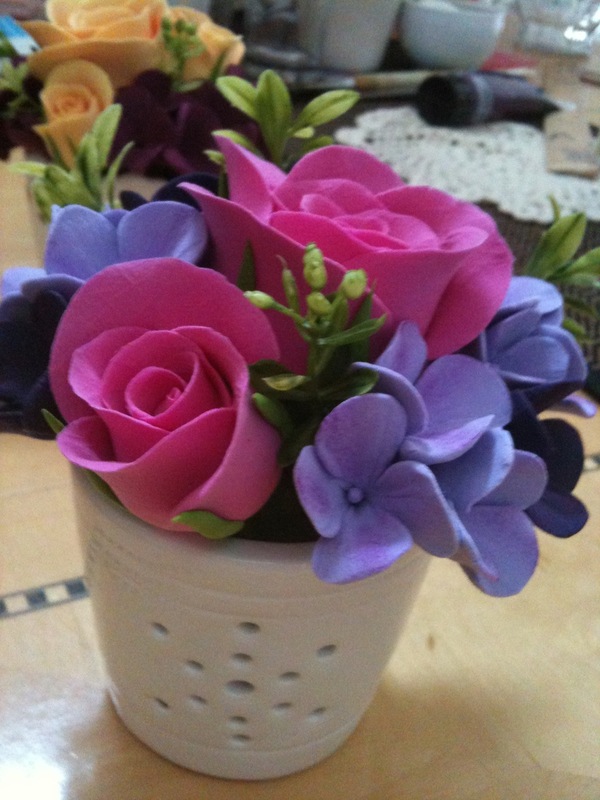 .. May be make a clay Poinsettia next time..